Are you obsessed with hair colour? 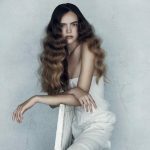 are you a whizz kid at colour correction? 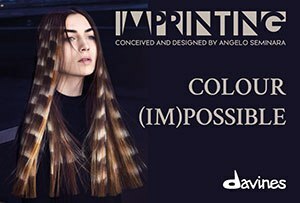 Do you love to try out new colour techniques? 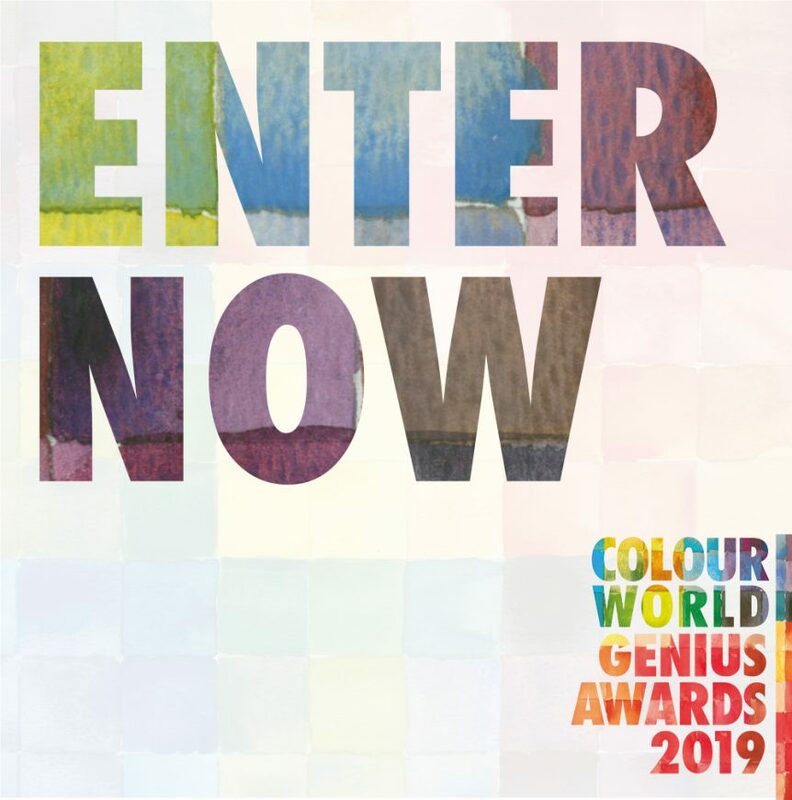 If you answer yes to any of the questions you just HAVE to enter the Colour Genius Awards 2019 at Colour World 2019. 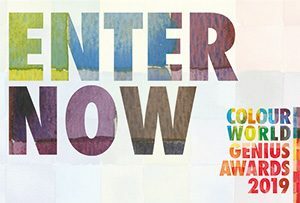 But you need to be quick as the deadline for entries is next Friday (28 March). For more information on the awards click HERE. 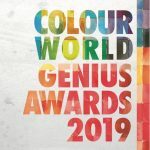 Colour World Genius Awards launch TODAY!